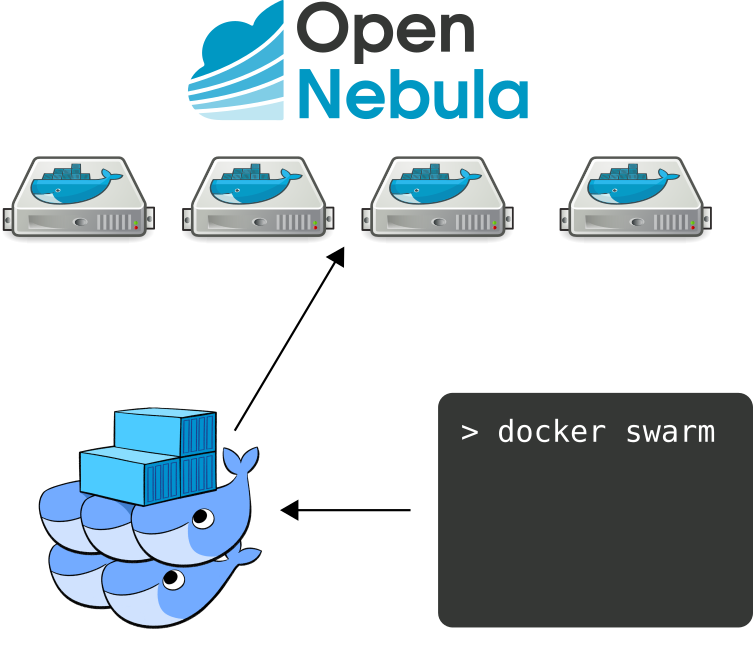 Great work if Opennebula will be used as your container cluster manager. https://github.com/rancher/cattle as a orchestration engine. fast when just a fraction are used at a time. This would be a unique feature offered by Opennebula! It is all about “socket activation”.